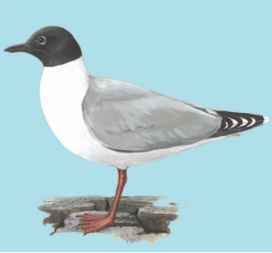 Physical characteristics: Saunder's gull has a black head and neck, white throat and belly, white eye crescents, and gray back. 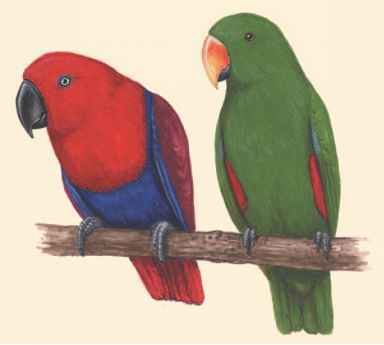 The bill is red with a dark band. Juveniles and nonbreeding adults are primarily white. 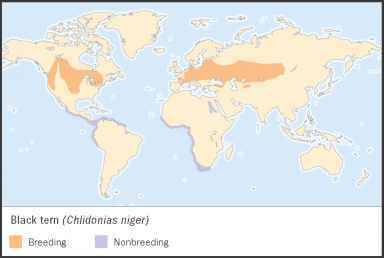 Geographic range: Saunder's gulls breed in coastal areas of eastern China and spend the winter in South Korea, southern Japan, and North Vietnam. Habitat: Saunder's gulls live in coastal wetland areas during the breeding season. In the winter they are generally found in seashore areas. Diet: Saunder's gulls forage, search for food, along the coast in mudflats as well as in coastal lagoons. Behavior and reproduction: Other than the fact that they are diurnal, little is known about the behavior of Saunder's gulls. Saunder's gulls form breeding colonies on coastal salt marshes. The female lays three eggs at a time. Saunder's gulls and people: Local populations collect the eggs of this species for food.